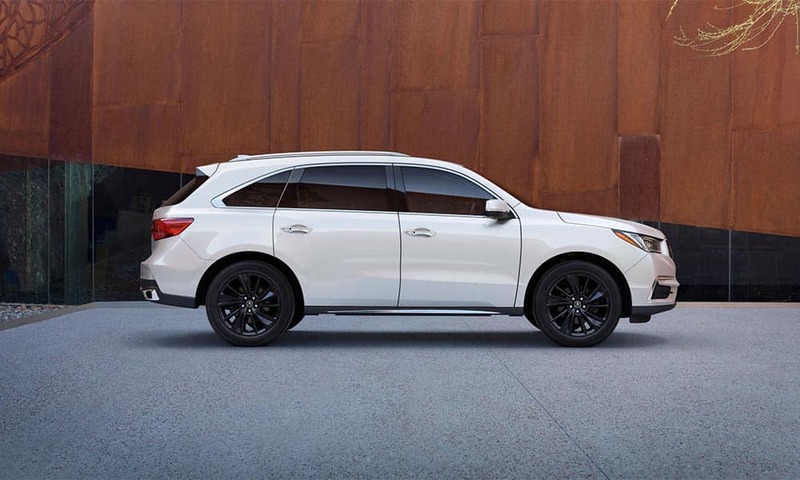 If you’re looking for a three-row luxury SUV that can keep your family comfortable, then check out the interior of the 2018 Acura MDX. 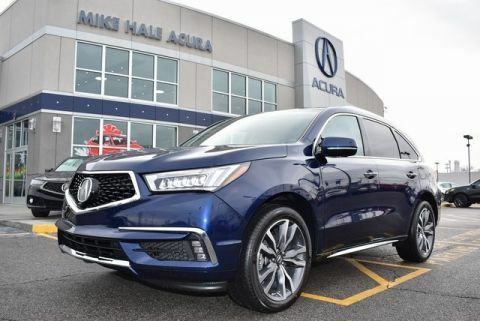 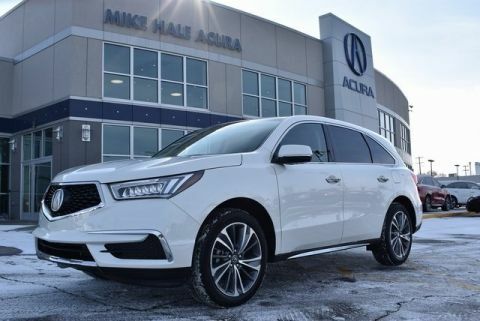 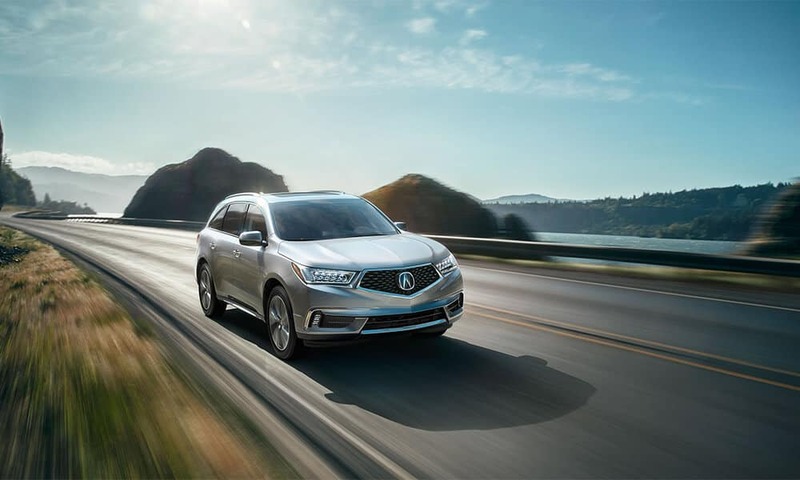 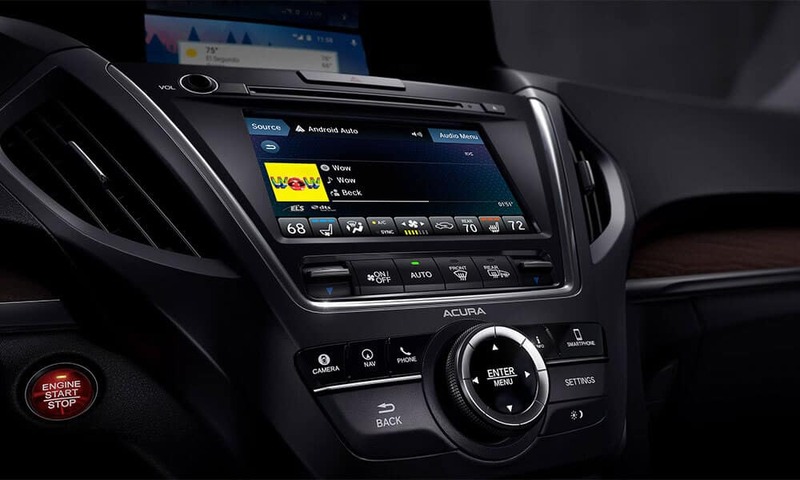 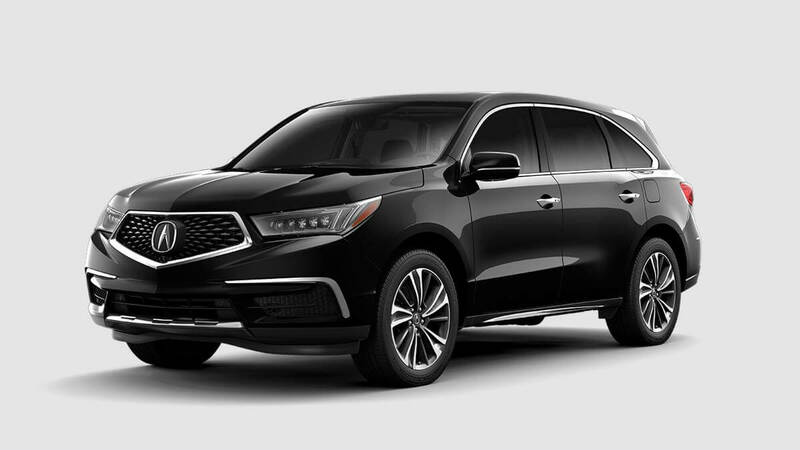 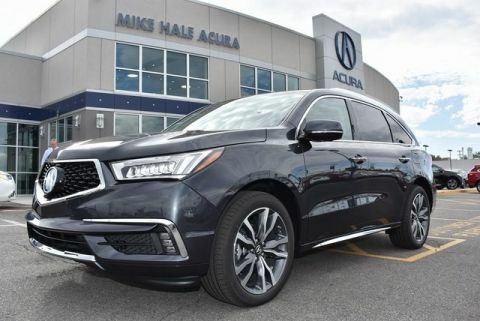 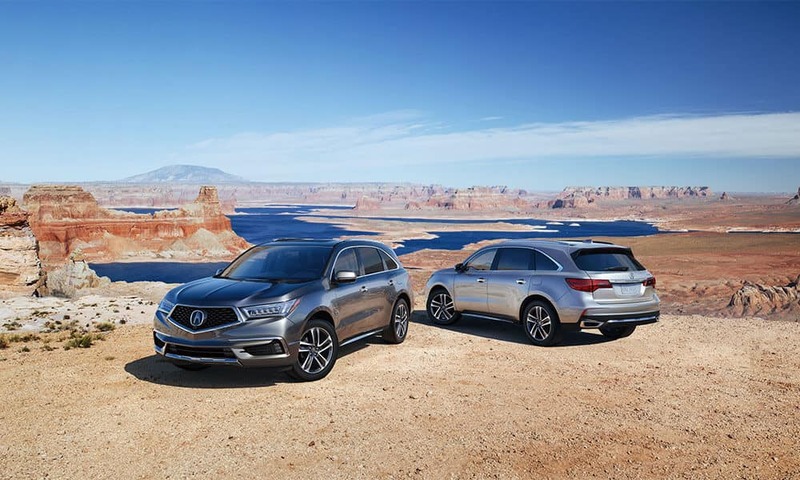 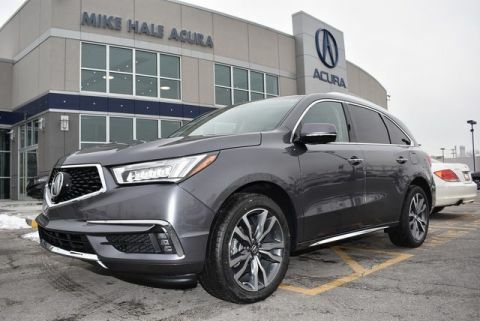 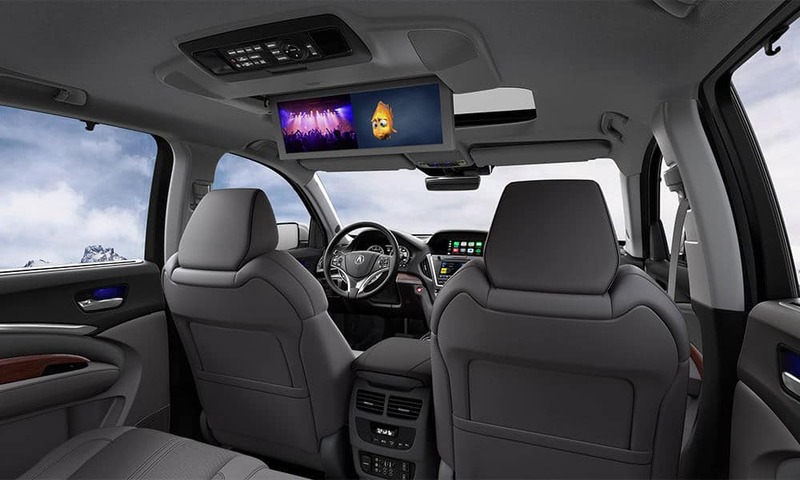 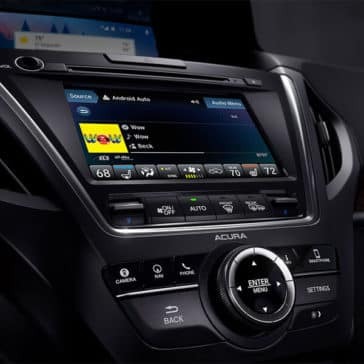 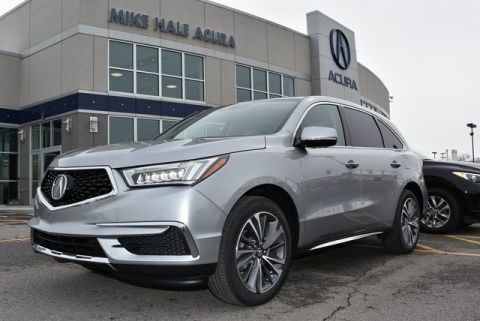 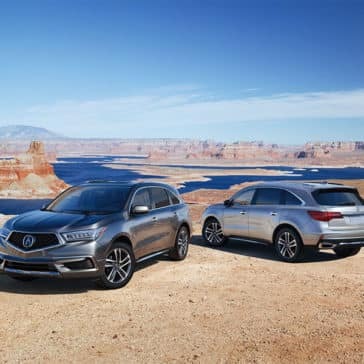 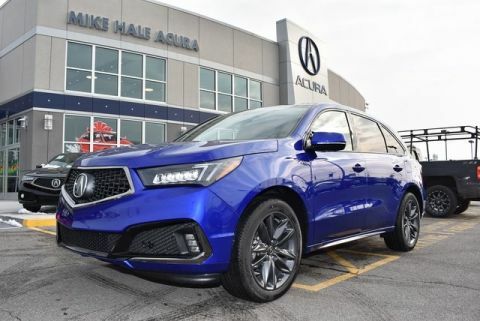 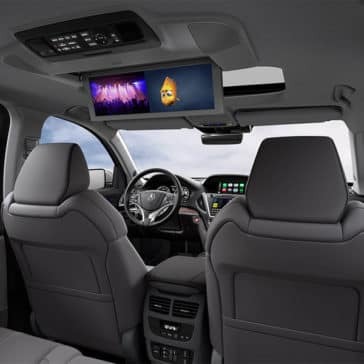 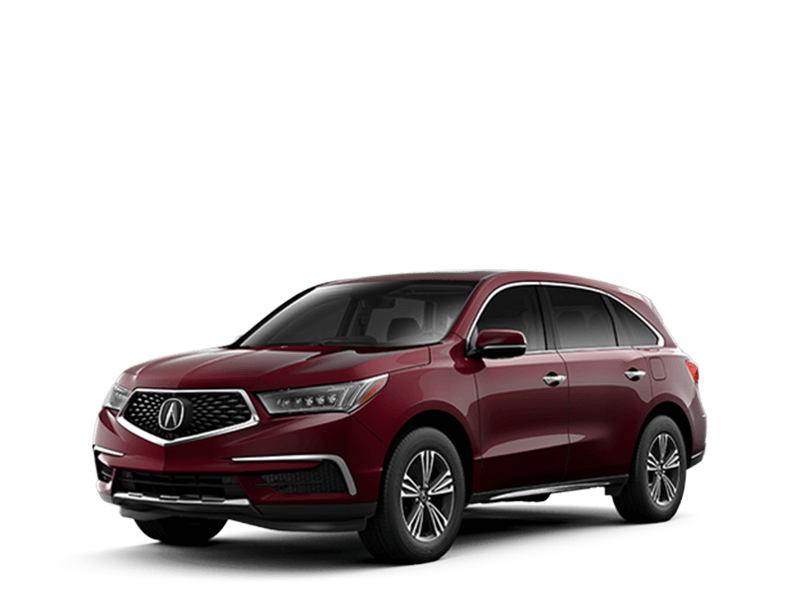 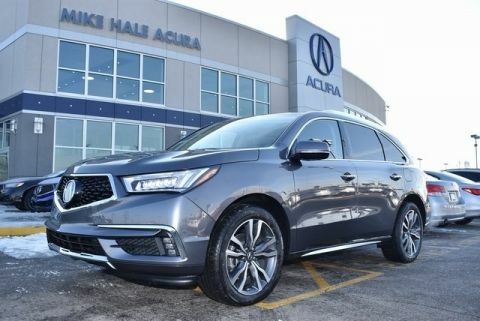 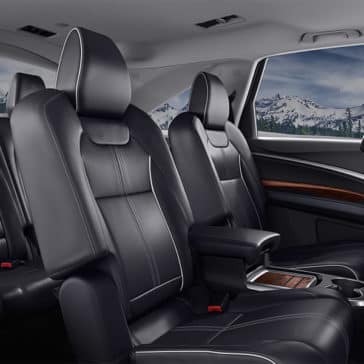 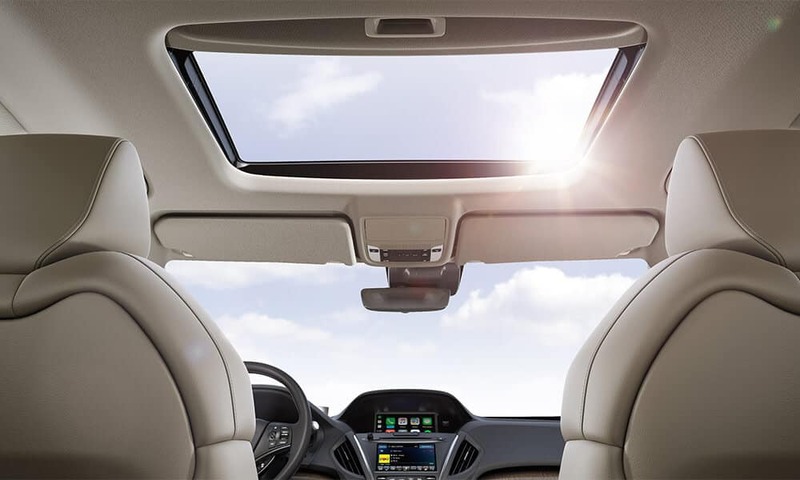 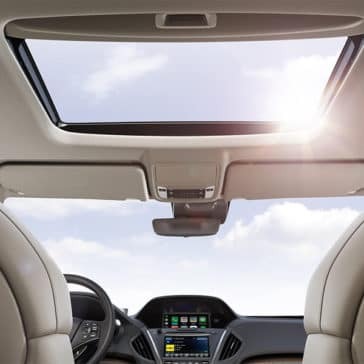 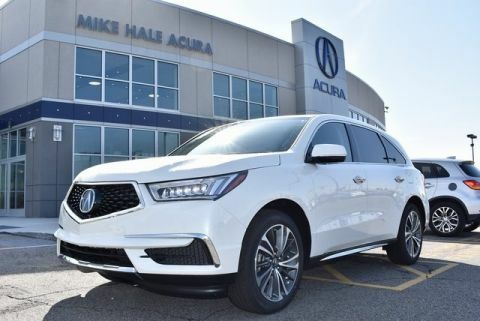 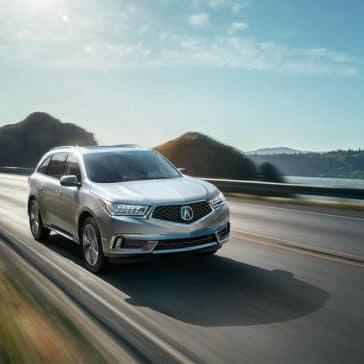 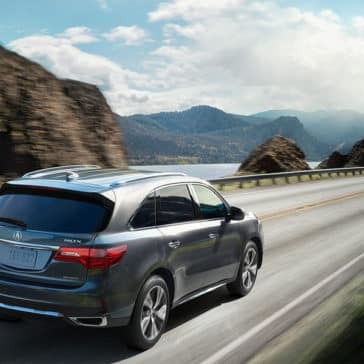 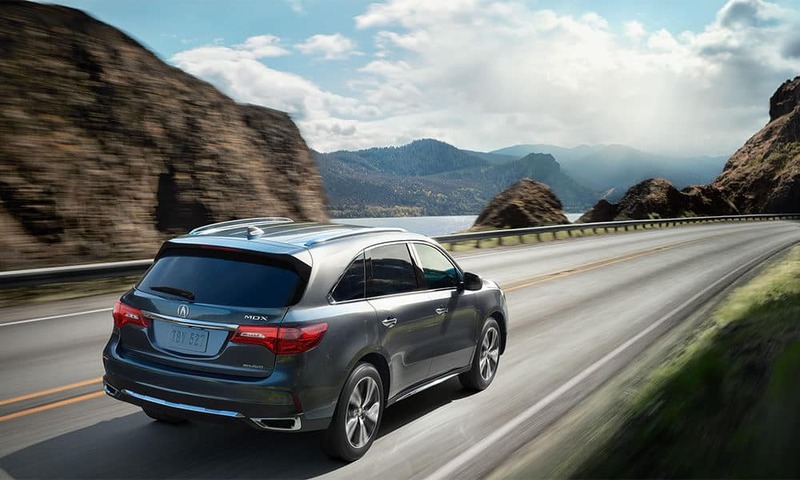 The new Acura MDX has everything you could want from a luxury SUV, from creature comforts like the first-class second-row seats to perks like an available rear entertainment system. 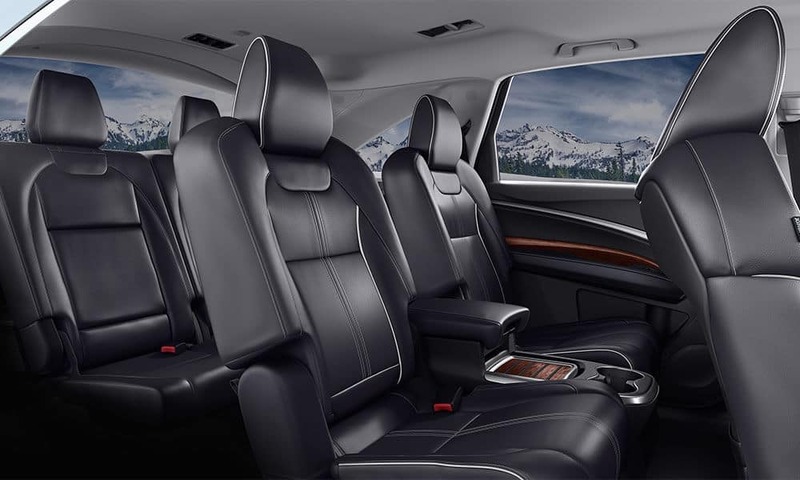 But all the luxuries in the world mean nothing if an SUV can’t keep you safe on the road. 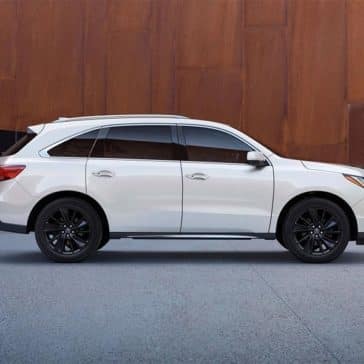 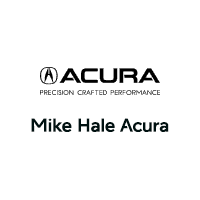 That’s why every Acura MDX comes with the AcuraWatch safety suite, which packages together the latest in safety technology to help you drive smarter and safer.